Minter provides Instagram analytics such as gained and lost followers, interactions, post engagement rate, top tags by interactions, hashtag performance, and so much more. VidIQ is a video analytics & marketing tool for YouTube publishers. This tool analyzes your YouTube account and provides video analytics to help you understand how users are interacting with your content. Followerwonk helps you explore and grow your social graph. Find and connect with new influencers in your niche. Use super-actionable visualizations to compare your social graph to others. Zoomph is an audience insights and engagement platform that precisely measures behaviors, interests, and identities across social media and owned channels. 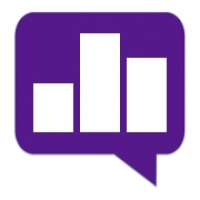 Quintly is a social media analytics and benchmarking tool for professionals. TweetReach is an analytics tool which focuses on the impact of your Twitter activity, conversations and network. It can measure the size of your following, the reach of your messages and much more. Twitonomy is a Twitter analytics tool that provides insights and features that help you monitor, manage, and optimize your activities on Twitter, and also monitor and analyze your competitors. 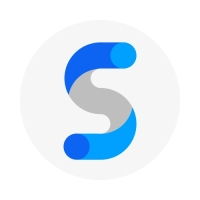 Sumall helps you to analyze your statistics on social media. It’s an all-in-one reporting dashboard which integrates with a number of sites so you can get a holistic overview of your online presence. 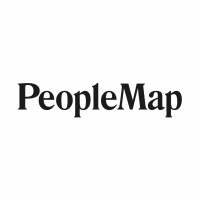 PeopleMap is an Instagram marketing tool for influencer campaign tracking, list building, and profile analysis. Storyheap might be the only tool around that lets you manage your Instagram and Snapchat stories from a single dashboard. 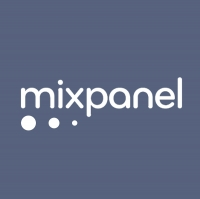 Mixpanel is a product analytics platform that tracks user interactions with web and mobile applications and provides tools for targeted communication. Data collected is used to build custom reports and measure user engagement and retention. 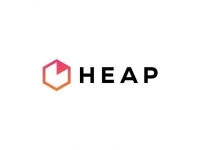 Heap builds analytics infrastructure for online businesses. It automatically captures every customer touchpoint so you no longer have to rely on tracking codes or tags. 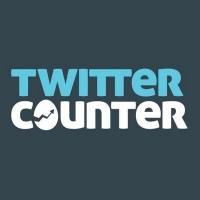 Twitter Counter is a third party application for Twitter providing engagement metrics, audience insights, competitor data and quick and easy reporting. Keyhole tracks and analyzes social media conversations through hashtags, keywords, and accounts in real time. Gain clear and actionable insights into your brand image, followers, industry, and competitors. Union Metrics provides the analytics every marketing team needs to build an effective social strategy and inform day-to-day execution on social media. Snaplytics provides automated analytics, publishing and monitoring for Snapchat and Instagram Stories. SmartMetrics provides Instagram Analytics to help you evaluate and improve your Instagram strategy. 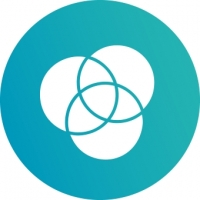 Botanalytics is a conversational analytics tool to improve human-to-bot interactions by segmenting conversations, identifying bottlenecks, and measuring engagement. Social Status is a social media analytics platform for marketers. it automates reporting, provides competitor benchmarks, and allows your to measure the effictiveness of your content strategy. 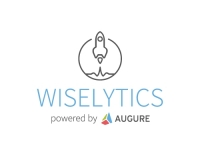 Wiselytics is an analytics tool providing insights and reports that enable you to optimize your content and find out the best times to post it. Wiselytics is ideal for businesses that focus on Facebook as a way to engage their audience. 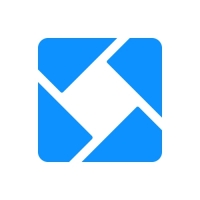 Amplifr is a social media publication and analytics app that analyzes conversion and revenue for each of your social media updates. 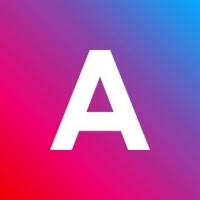 Amplifr helps you post to all the social accounts you manage. 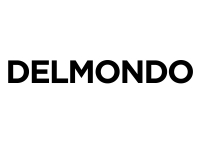 Delmondo is a video analytics and audience insights software platform helping publishers, creators and brands produce, measure, and monetize the best social videos. Seekmetrics is a free social media analytics tool that lets you access historic insights from the past year from any Facebook page, Twitter user or Youtube channel. 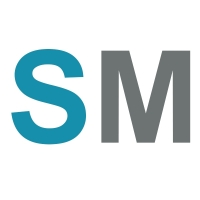 Simply Measured is a social media analytics platform that simplifies end-to-end analysis of all social network activities of its users, whether it’s paid, owned, or earned. Crowdbabble is a social media analytics company that helps marketers tie social media activities to business outcomes by eliminating complexities and reducing the time required for analysis. 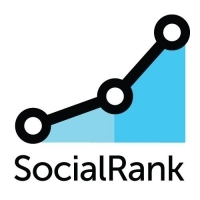 SocialRank is an audience segmentation tool and the easiest way to identify, organize, and manage your audience on Social Media.